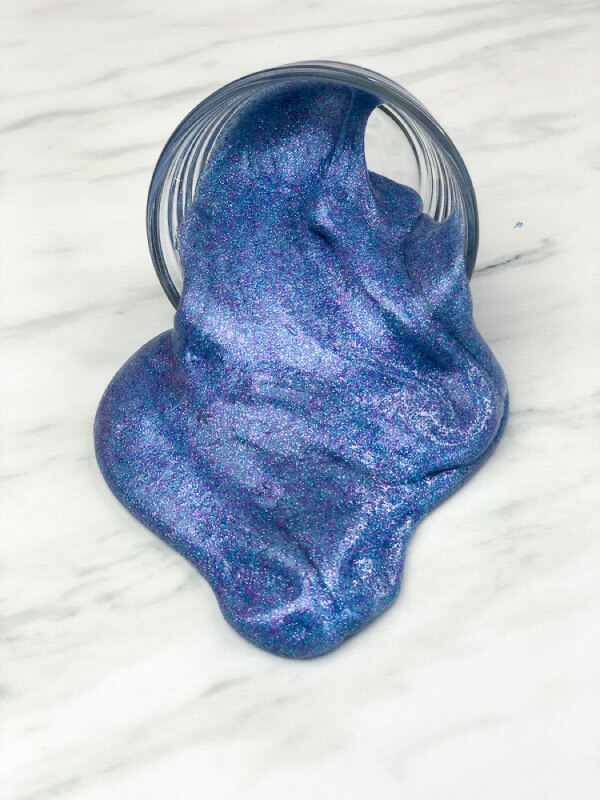 Inside: Learn how to make this super shimmery galaxy slime with baking soda and contact solution. 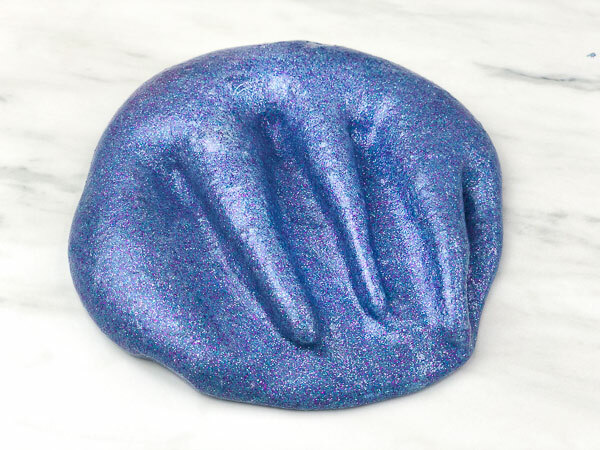 Galaxy slime is one of the coolest slimes we’ve made to date! 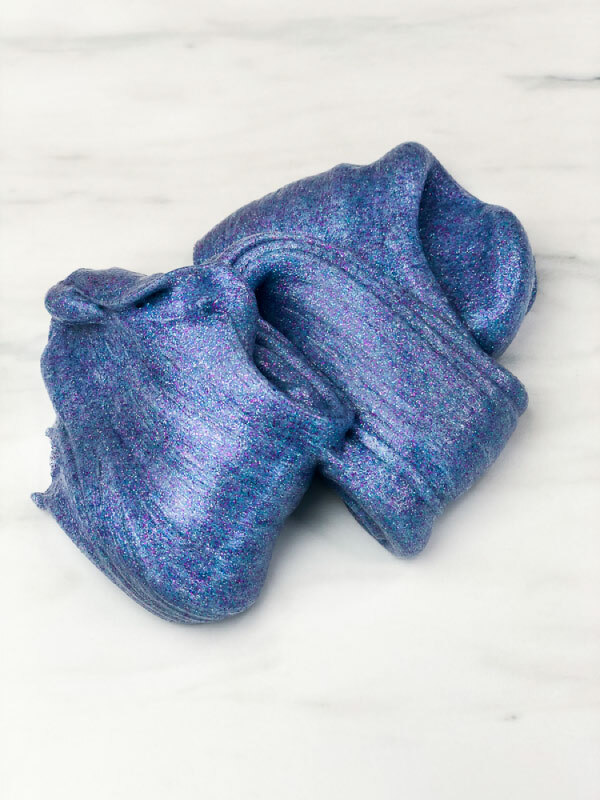 Recently we’ve created this holographic glitter slime, this neon slime and this simple fluffy slime, but this one has become our new favorite. 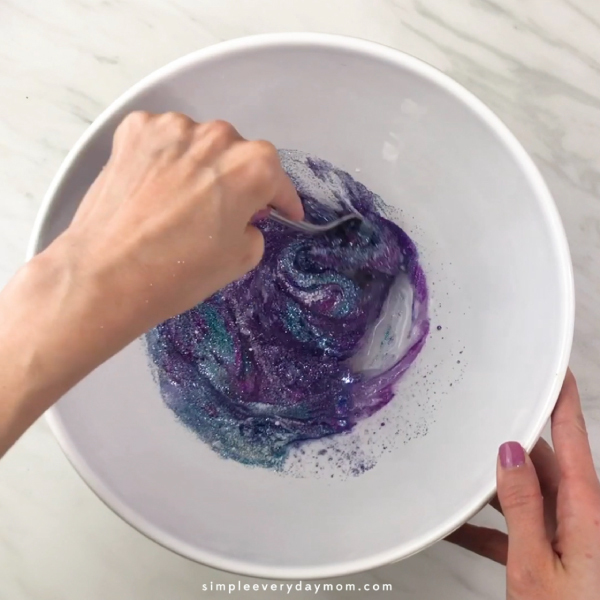 Today we’re sharing how to make your own custom galaxy slime, exactly the way you want. 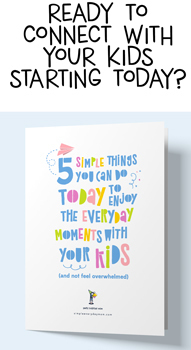 And if you’re worried about it being too difficult or time consuming, just throw that thought out the window! 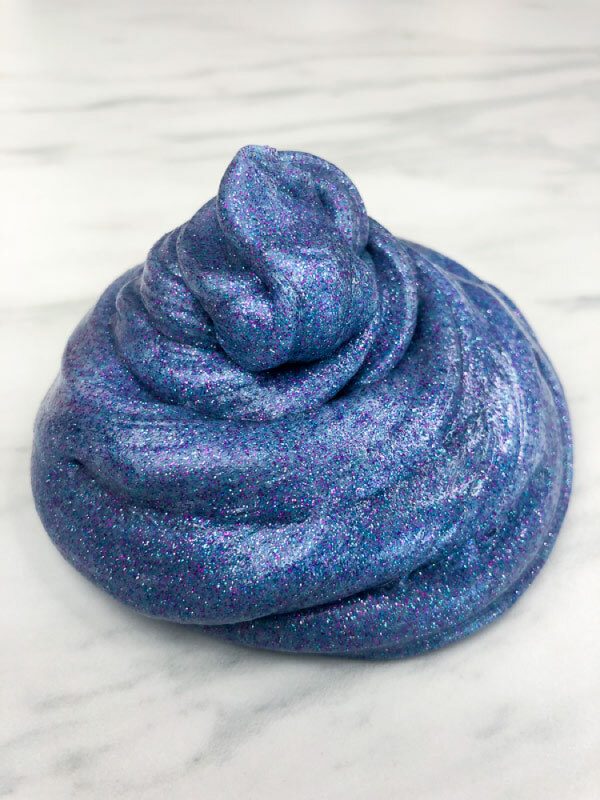 This slime recipe only uses 4 different ingredients and takes 10 minutes or less to make. 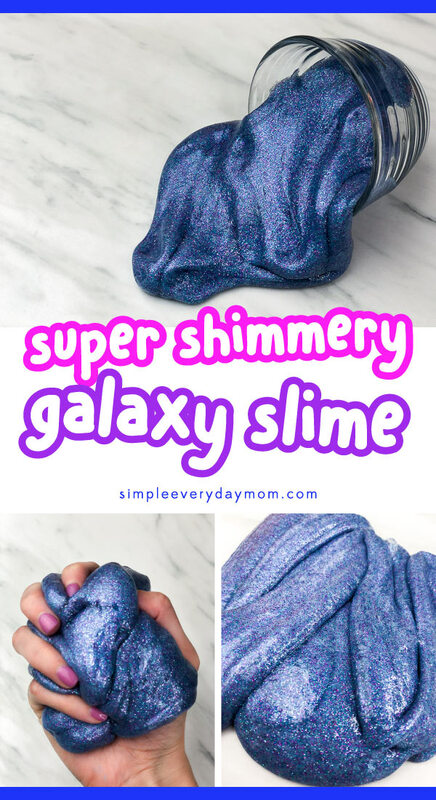 Read on below to see how simple it is to make this galaxy slime recipe with Elmer’s clear glue. 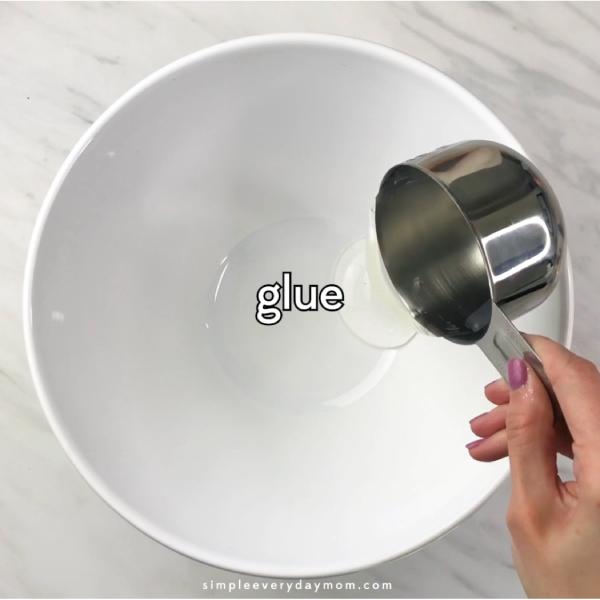 Pour the clear glue into a large bowl. Add in all the glitters, baking soda and contact lens solution. Use a fork to mix everything together. Dip your fingers in a little of the contact solution (this will help it not stick to your hands as much) and knead the slime until it fully forms. If it’s still a tad too sticky, add a tiny bit (a teaspoon at a time) more contact lens solution and knead again. 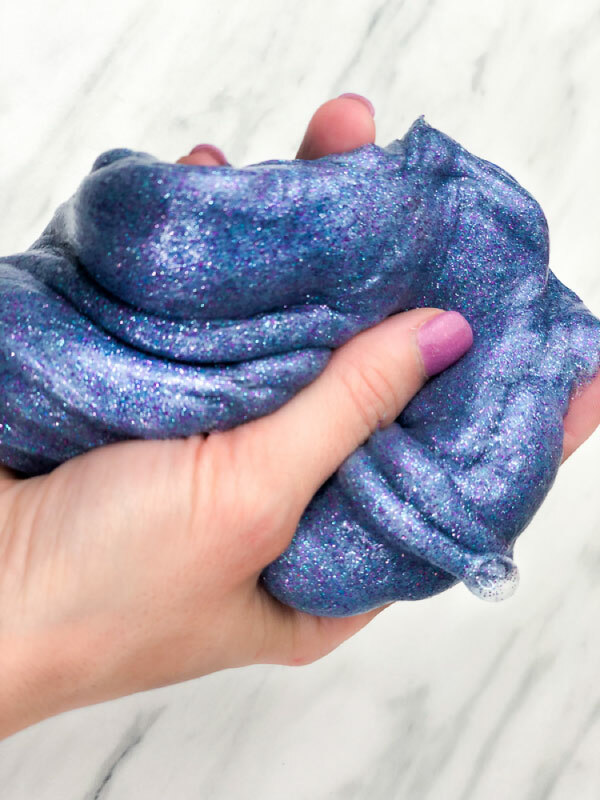 This slime is so sparkly your kids won’t want to put it down! You can see I didn’t add any measurements for the glitter since you can put in as little or as much as you want. I ended up using 5 different colored glitters in pink, purplish pink, teal, green, blue and a hint of silver that are all included in this 30 set glitter kit. 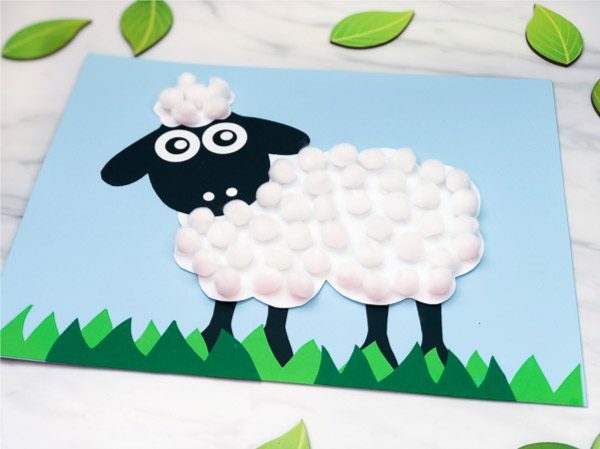 Of course if you want to keep it super simple, you can use Elmer’s glitter glue in pink and blue and just skip the added glitter altogether. 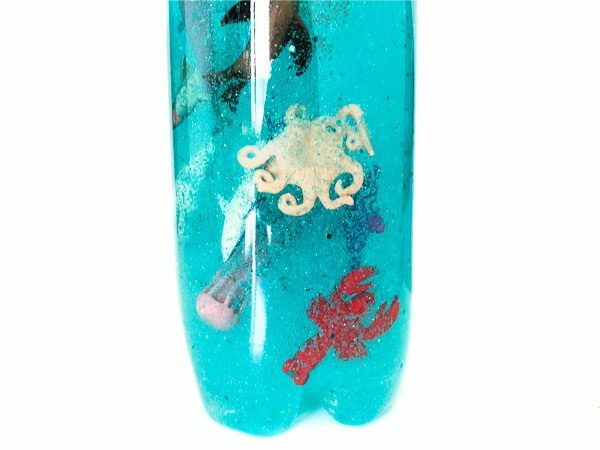 We prefer adding our own glitter so we can make it exactly how we want it! 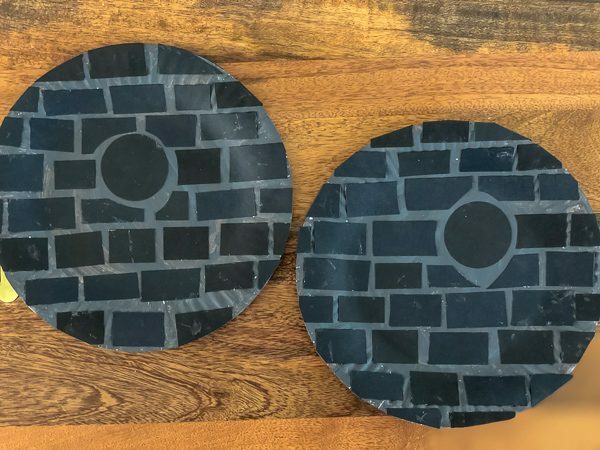 Be certain your child knows this type of slime is not edible. If any part of the slime is accidentally ingested, immediately call for medical advice. 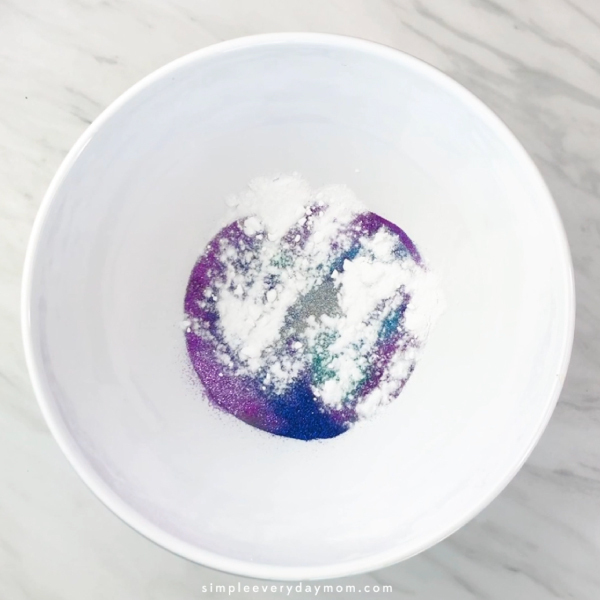 Learn how to make this simple galaxy slime with glue, baking soda and contact solution. 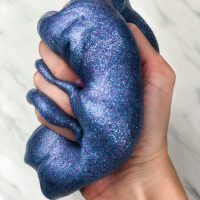 Dip your fingers in a little of the contact solution (this will help it not stick to your hands as much) and knead the slime until it fully forms. If it's still a tad too sticky, add a tiny bit (a teaspoon at a time) more contact lens solution and knead again. 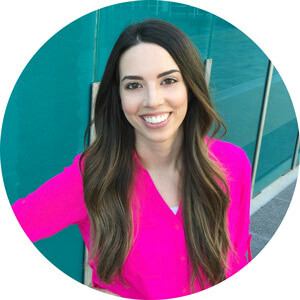 The contact lens solution must contain boric acid, so read the ingredients before purchasing.